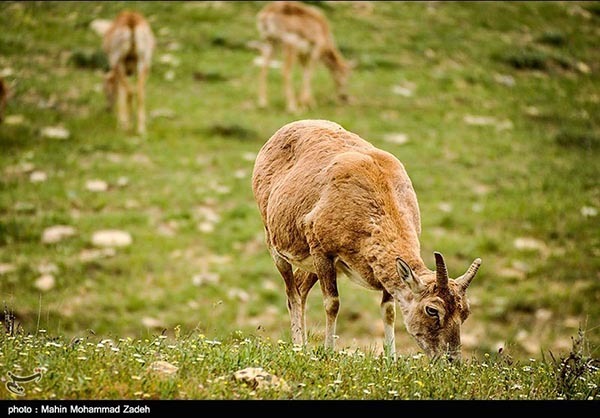 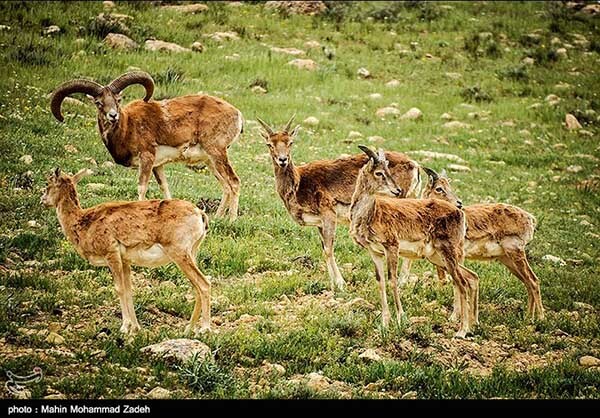 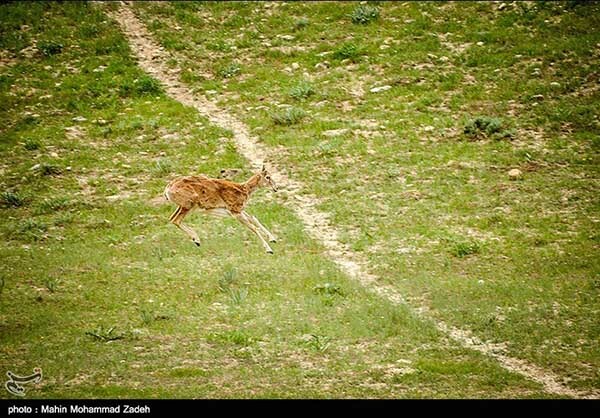 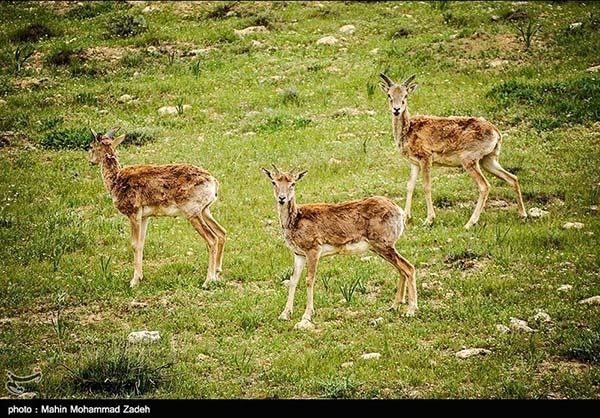 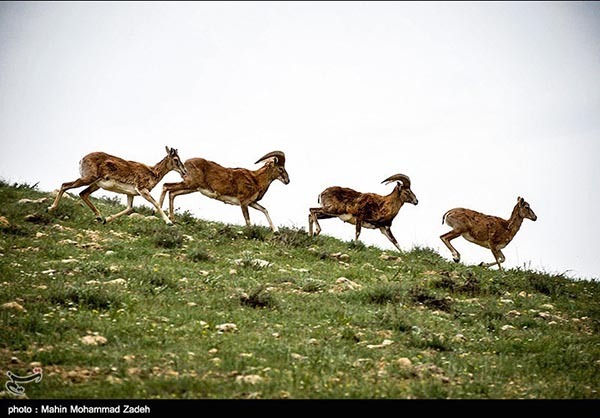 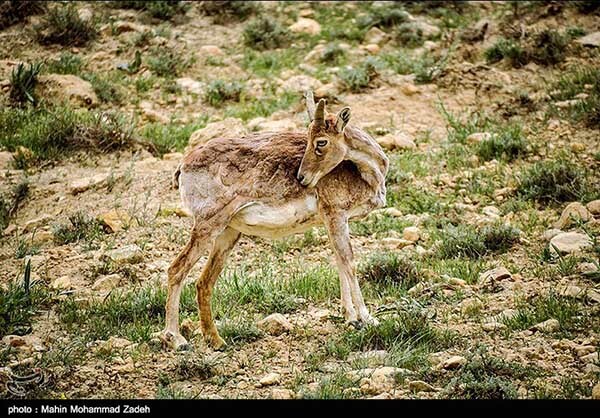 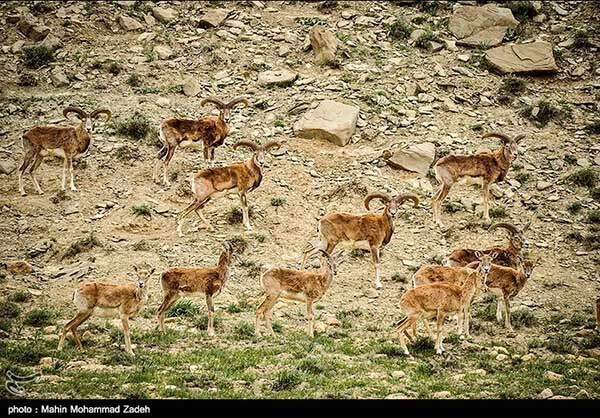 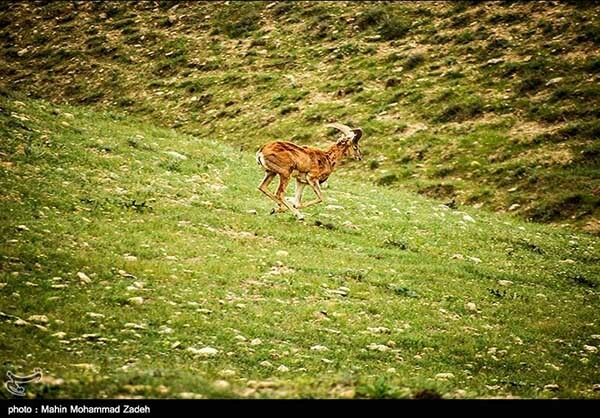 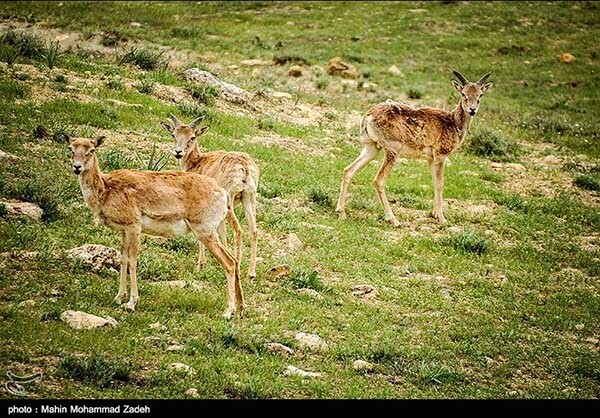 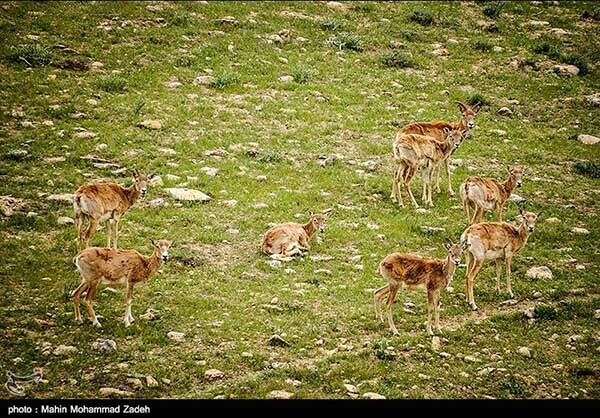 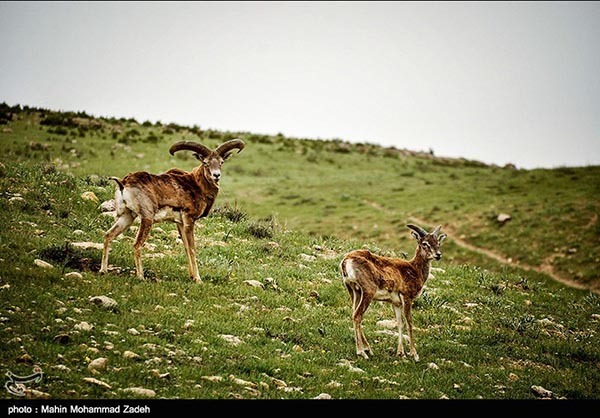 IRIB: The Bijar Protected Zone is a natural area in the northeast of Iran’s western province of Kurdistan, near the city of Bijar. 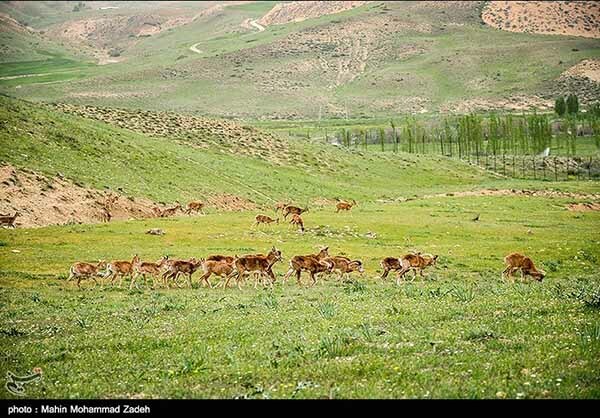 This region is an expanse of natural wilderness and a good location for natural research, exploration and sightseeing. 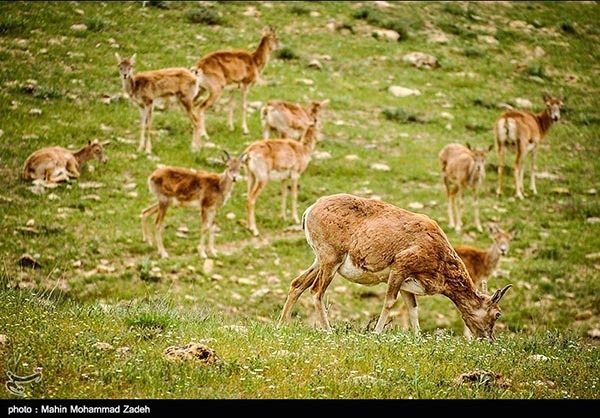 The region has an area of 72,000 hectares, and was inaugurated as a protected zone in 1971. 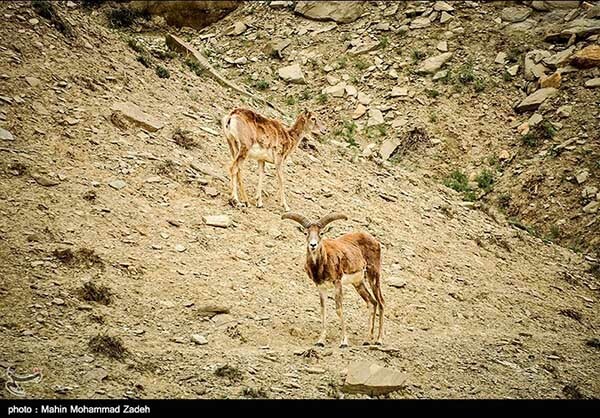 So far there have been 30 species of mammals discovered in the region. 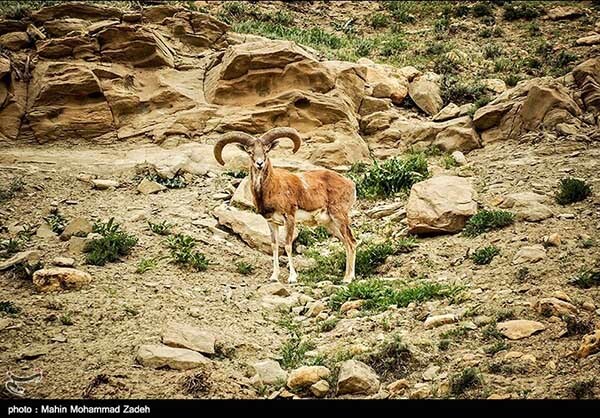 The most numerous are the ibex and the wild goat, pictured here. 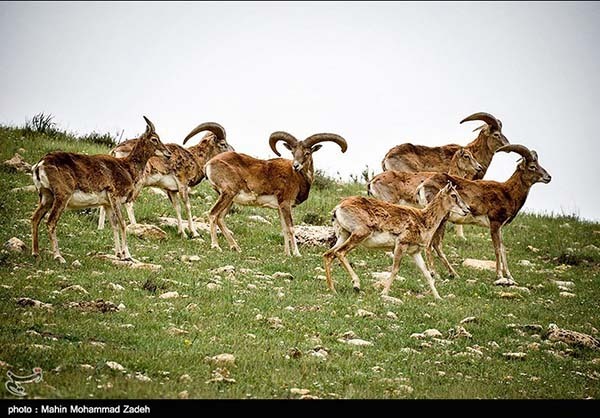 Other species include wild boars, wolves, bears, hyenas, and foxes. 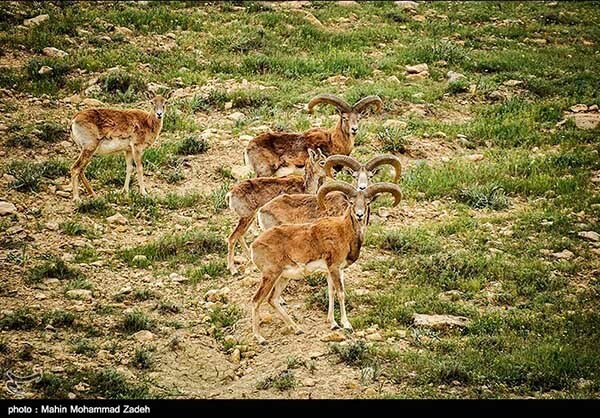 Ornithologists have listed 140 species of birds in this region so far, including the golden eagle, falcon, common partridge, and grouse.